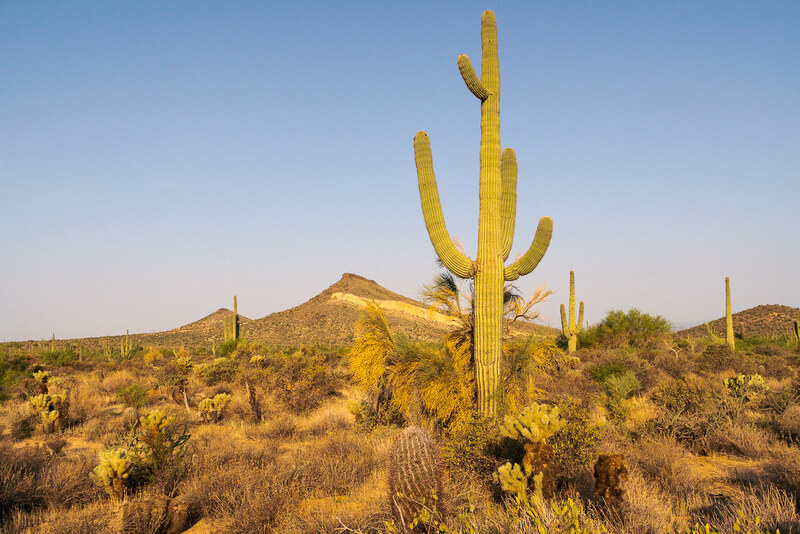 This entry was posted in Plants, Scenic and tagged Arizona, Brown's Mountain, Brown's Ranch, buckhorn cholla, cactus, canotia, compass barrel cactus, Cone Mountain, crucifixion thorn, desert, Engelmann prickly pear, foothill palo verde, McDowell Sonoran Preserve, saguaro, Scottsdale, Sonoran Desert, strawberry hedgehog, teddy bear cholla, Watershed Trail. Bookmark the permalink. ← Boo, Where Are Your Arms?